Newest member of Kristi’s pack! 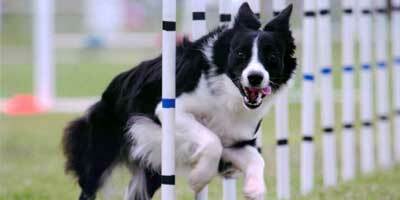 Kat’s parents are both extremely talented working dogs. Her sire, Rhaq, is not only helping Martha run a sheep farm, he actively competes at the Open level in field trials. He is an amazing mover—I have never seen a dog so precise and quick. Her dam, Jazzy, also displays incredible keenness and style on stock. Here’s hoping I can keep up with Miss Kat!